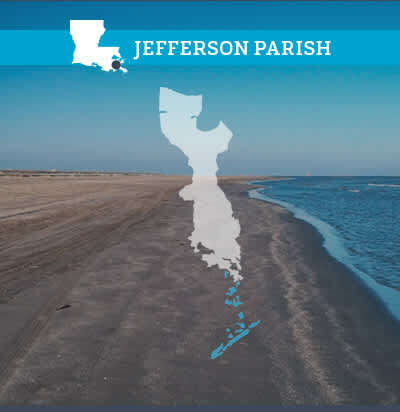 Jefferson Parish wants you to sow your wild oats before the “I DO”. Is that possible in one weekend? YOU HAVE NO IDEA! Check into one of our value priced to deluxe accommodation hotels. Hungry? Don’t worry, we have some of the nation’s most unique cuisine! 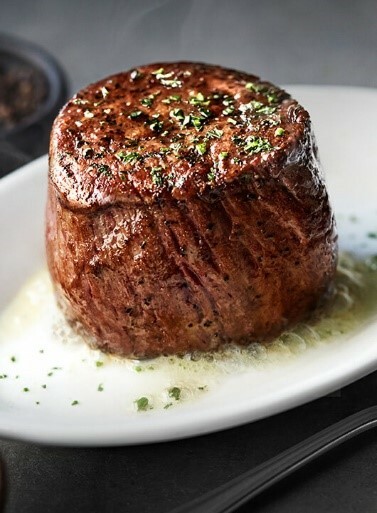 Start with dinner at Ruth’s Chris Steak House where each steak is seared to perfection, finished with butter and freshly chopped parsley and served sizzling on a 500-degree plate. Steak not your thing, no problem. 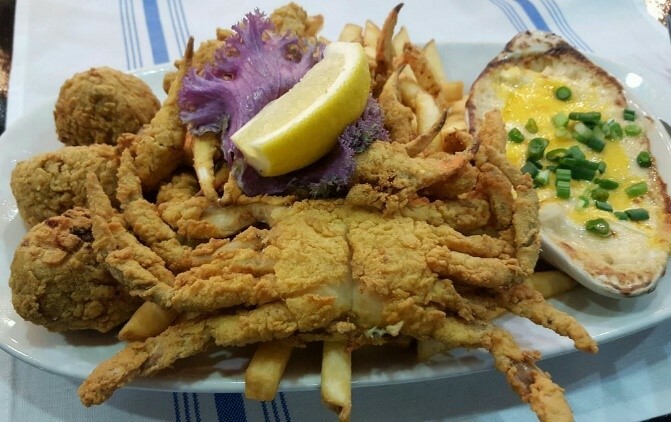 Head over to Deanie’s Seafood Restaurant, a local favorite in Bucktown–a fishing village along Lake Pontchartrain just west of New Orleans to enjoy some amazing seafood! Belly full? 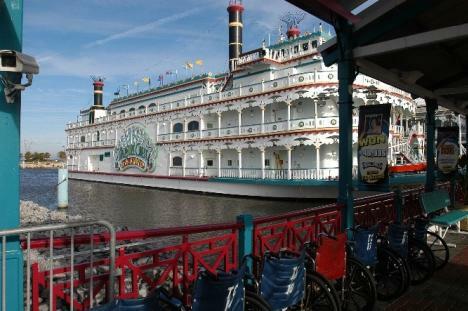 Make your way over to the Treasure Chest Casino, located on scenic Lake Pontchartrain. 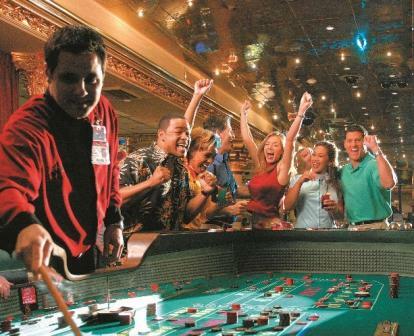 This riverboat style casino features nonstop casino action! Enjoy red-hot slots, table games, and free, live entertainment on Friday and Saturday. Now off to bed, you are going deep sea fishing early in the morning! Get up, get up, get up, the fish are biting! 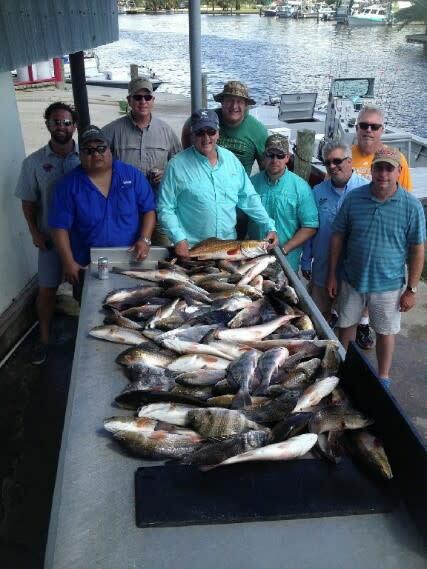 Captain Phil Robichaux&apos;s Fishing Charters is waiting for you to come experience world class fishing! 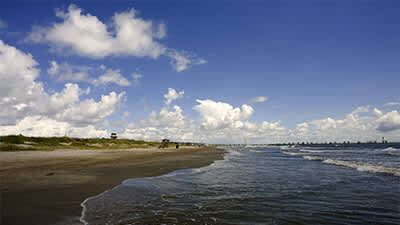 Enjoy beautiful scenery and abundant wildlife in the unique Louisiana marshes and bayous. All experience levels welcome. 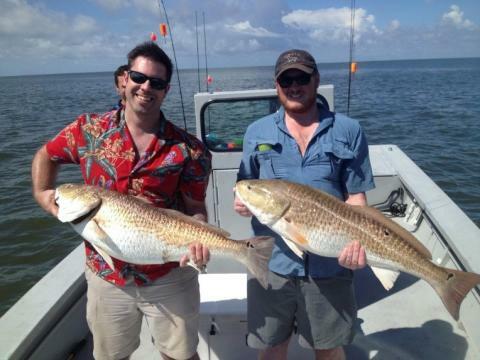 The professional captains will work hard to ensure that you catch fish! Captain Phil only uses the best equipment. USCG licensed and insured captains operate 22 to 25 ft custom bay boats powered by 200 - 250 HP outboard motors. All boats are equipped with trolling motors and power poles for stealth. They even clean and bag your fish for you! Pack some snacks because you will not get back to the dock until mid-afternoon. I’m sure you worked up an appetite catching all of those fish, how about a late lunch before you head to your hotel for a nap? Does a sloppy roast beef po-boy sound good? Pop in to Short Stop Poboys for a mouth-watering po-boy sandwich. Their roast beef is to die for and their fried shrimp and oysters are also amazing! 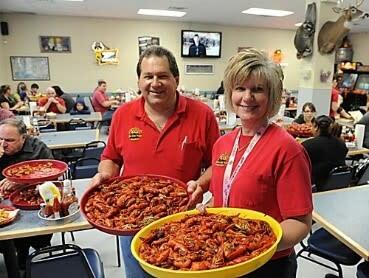 This local favorite is a must when visiting Jefferson Parish. Rested? I know you napped well after your full day. Let’s get moving again and go to Gattuso’s Neighborhood Bar and Restaurant. 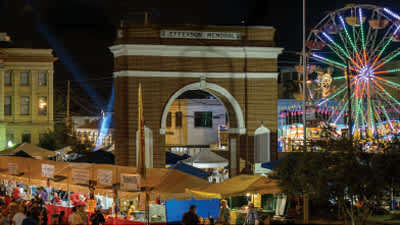 Gattuso’s is conveniently located in the Gretna Historical District. 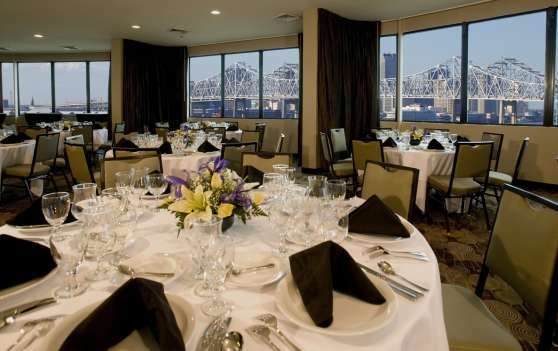 It is a locally owned neighborhood favorite that boasts a menu of mouth-watering appetizers, New Orleans favorites and daily specials. Happy hour is daily from 4-7 pm and with over 14 beers on tap, you’re certain to find your favorite. Customers love the outdoor seating, perfect for a beautiful day. 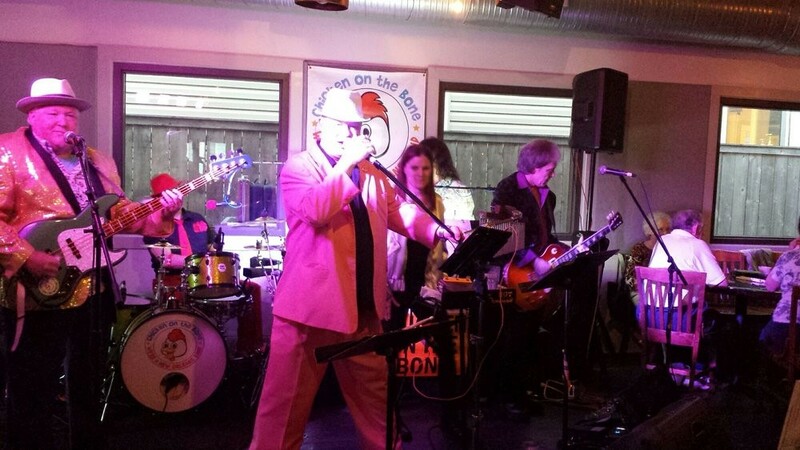 Enjoy live music on Fridays and Saturdays. 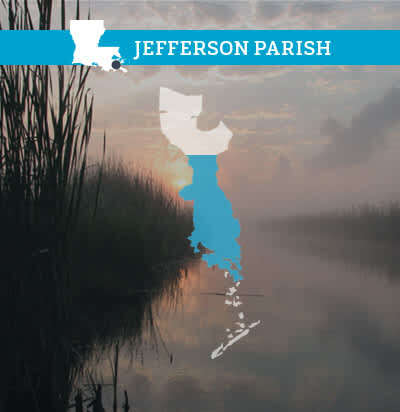 Rise and shine, Jefferson Parish has so much for you to do! 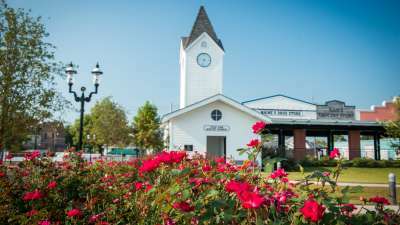 Let’s head down to the town of Lafitte, former home of the infamous pirate, Jean Lafitte. 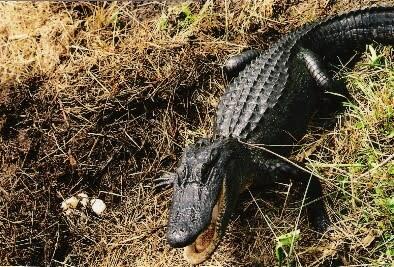 Experience Louisiana in its natural state when you take a Louisiana swamp tour or fan boat ride with Airboat Adventures. 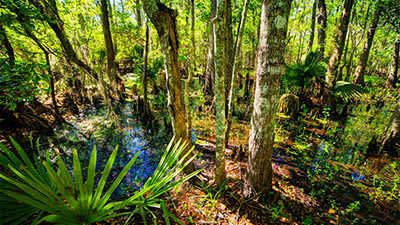 Join an outgoing captain on a high speed airboat ride through the Louisiana swamp! 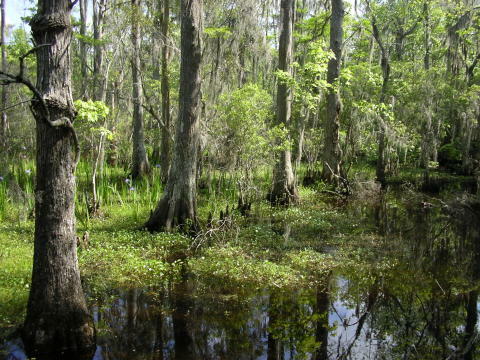 It’s a dynamic ecosystem supporting many types of aquatic and moist-soil vegetation, as well as a diverse wildlife population. You will be immersed in some of the most beautiful scenery in the world as they take you through the swamp and into the bayous lined with moss-draped cypress and tupelo-gum trees. During your 1 hour 45 minute – 2 hour tour, you’ll have opportunities to see alligators, snakes, turtles, egrets, herons and ibis. I bet all this fresh air has you hungry! 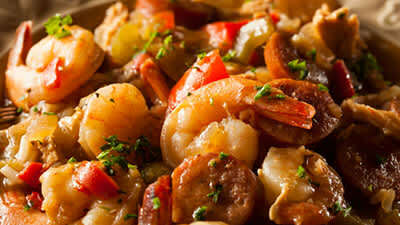 Let’s have lunch at Perino’s Boiling Pot. 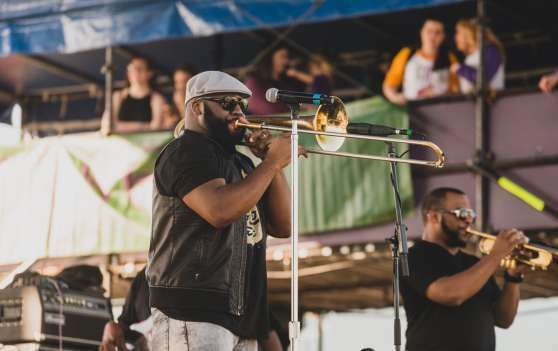 While the jukebox cranks a mix of swamp pop, Led Zeppelin tunes and New Orleans Saints anthems, dine on some amazing boiled or fried seafood. The seafood gumbo is first rate. The boudin oozes from its casing, and the stuffed artichoke is so overstuffed with garlicky, herb-laced, Parmesan-dusted dressing, it’s hard to find the artichoke. 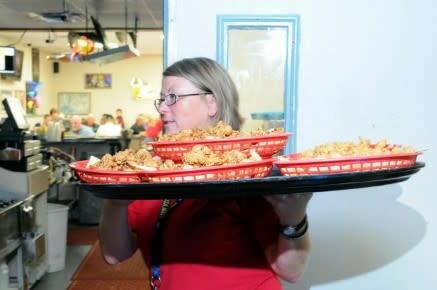 If you are lucky enough to dine here during crawfish season, the boiled crawfish are second to none! Thought your day was over? Wrong! 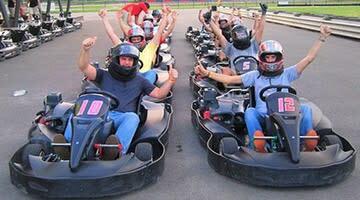 Let’s go to NOLA Motorsports Park to experience the thrill of racing at the largest karting track in the US. They offer karting options for everyone. Special packages also available for bachelor parties that offer you the opportunity to drive or ride in a selection of the world’s best exotic supercars like the Ferrari 458 Italia, Lamborghini Huracán LP610-4, Porsche 911 GT3 or Corvette Grand Sport for an adrenaline-pumping Xperience on a world-class 1.8 mile racetrack. Any fuel left in the tank? One last stop, I promise! How about playing a round of golf without going outdoors. Loft18 is a premier indoor golf and entertainment center – a deluxe recreation and relaxation complex designed for year-round, all-weather, day-or-night play. It delivers the ultimate indoor golfing experience – complete with award-winning golf simulators and club-level dining and drinking. The 5 custom-built, state-of-the-art Full Swing Golf simulator stalls feature 95 championship courses and deliver precision play at its finest to golfers of all experience levels. Not into golf? 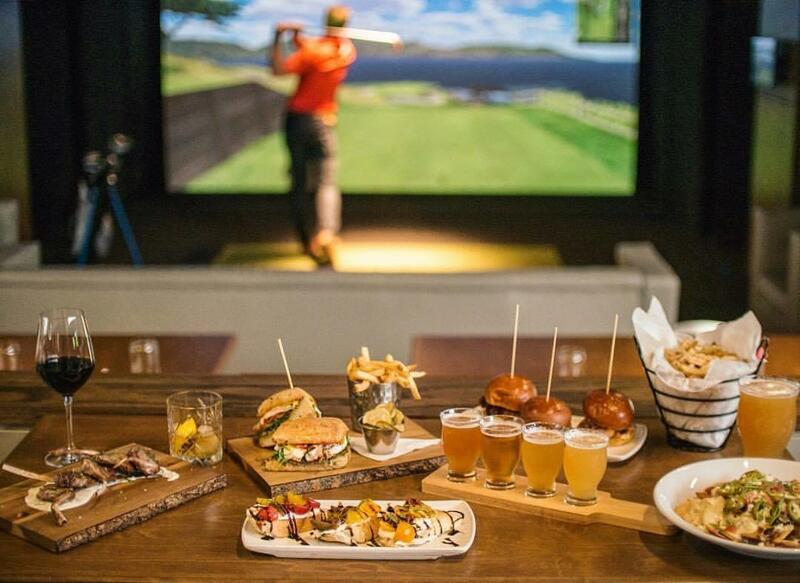 Loft18 has socializing beyond the tee box with a full-service bar and restaurant offering gastro-pub fare, craft beer, cocktails, and easy-going, effortless service and hospitality. Okay, you can go back to your hotel room now and get a good night sleep! If you are man enough, stay another day, there is so much more to do! 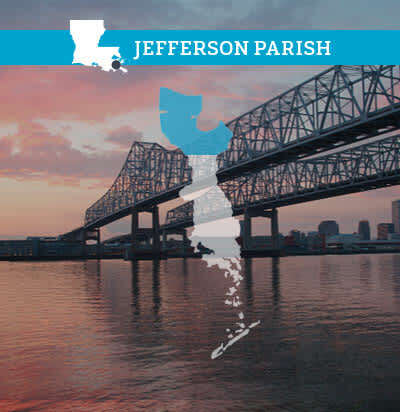 We have the New Orleans Pelicans, the New Orleans Saints, the New Orleans Baby Cakes AAA baseball team, NOLA Gold Rugby Club, and Jefferson Indoor Shooting Range, among many other things. 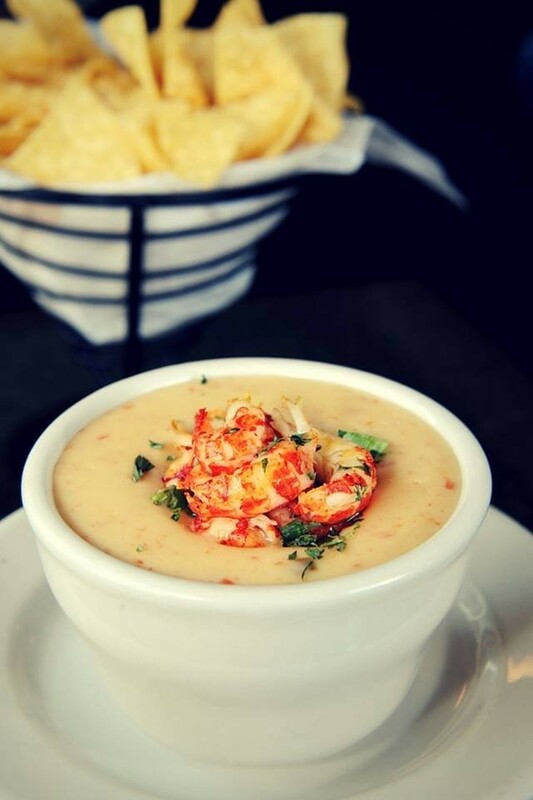 You have also only scratched the surface of our incredibly delicious restaurants.